A meditation on the leaks, the VOD, and our favorite films that didn't make the cut. Dominick Mayer (DM): What a year. We’ve seen Hollywood get bigger than ever before even as the profits shrank, an embarrassment of great performances, the rise of VOD as a major force in filmmaking and film distribution, and all manner of other notable sea changes in the American (and global) film industry. So let’s get right into it. What’ll be the biggest takeaway, someday, when we look back at 2014 as a notable year in cinema? Blake Goble (BG): For me, this felt like the year of comic book movie casting and release date announcements. Studios (Sony, Warner Bros., The Marvel/Disney Industrial Complex) were so over-anxious to drum up business for their products that movie news and reporting devolved into announcements. And while it clearly drives web traffic, it doesn’t guarantee success (or audience favor either). I think big-budget film making finally hit a critical mass — with both studios and audiences — and this damn near busted studios this year. I wish I could remember where I heard this recently, and he can Tweet my address if I’m misspeaking, but Spike Lee nailed the movie business of late: studios want to spend $300 million on superheroes, so they can make a billion. No studio wants to produce a movie about Mookie anymore … unless Mookie’s wearing a cape. Still, did you hear about Universal? They’re reporting their best year-end profits in the studio’s entire history. Yeah, they’re citing the reason for this as an admitted lack of tentpole filmmaking. They’ve made tons of money on mid-budget movies (Non-Stop, Dracula Untold, Ride Along, Lucy, Neighbors), all proof that you can get big audiences without annoying them under the franchise-y burdens of a $250 million price tag. And movies like Amazing Spider-Man 2 and Robocop and Expendables 3 got left behind. Of course, the top 10 will still be the most marketed franchises, but people are noticing that there might be better money made not adapting action figures for the screen. God, you can just feel the sweat on those leaked Sony docs from executives pitching crossover after crossover (Jump Street meet Men in Black? ), trying to gain money on marketability. Here’s to (hopefully) smaller and more diverse movies from studios, everyone! Leah Pickett (LP): The Sony leak has been fascinating, not just because it’s reminded us of how terrible much of their output has been over the past decade (especially 2005’s crop with Bewitched, Stealth, Zathura, etc. and 2010 with Burlesque, The Tourist, How Do You Know), but because of how much Sony apparently loathes many of its own movies and consistently relied-upon stars. Adam Sandler, Kevin James, and Angelina Jolie, regular marquee names for Sony garbage vehicles, have been torn to shreds in e-mail correspondence between producers and studio execs, yet Sony still continues to pour millions of dollars into their movies. Why? Sony’s leaked PowerPoints, which are perhaps even more embarrassing than their leaked e-mails, reveal what is most important: building a marketable brand first, a good film a distant second. 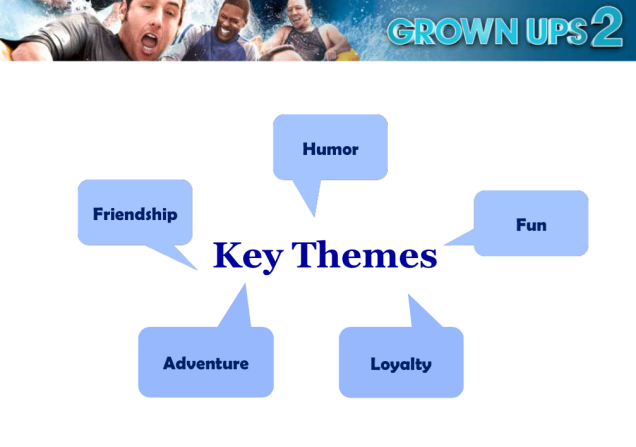 Take, for example, the “target categories” to be hit for Grown Ups 2 (“retail,” “electronics,” “automotive,” “men’s issues/potty humor”) and the “Key Themes” outlined for The Smurfs 2, one of which is “the color blue.” Jesus. As a former film student and screenwriter who actually cares about theme, and who once aspired to be a producer, all of this makes me very sad. Thankfully, the soul of cinema is still alive and flourishing, as long as you know where to look. The film distribution and production company A24 is having a bang-up year, and deservedly so, as the films that this relatively small and thriving indie studio has produced in 2014 include Under the Skin, Tusk, Obvious Child, and A Most Violent Year. I agree with you, Blake, that big-budget, tentpole franchises have hit critical mass and are beginning to lose steam, little films like Boyhood and Obvious Child are going a long way, and audiences are craving more original stories, even if “original” means a brand-new film adaptation like Guardians of the Galaxy, which will likely hold its title as top-grossing film of the year. Who else do you guys think is holding down the fort and producing films worth watching? 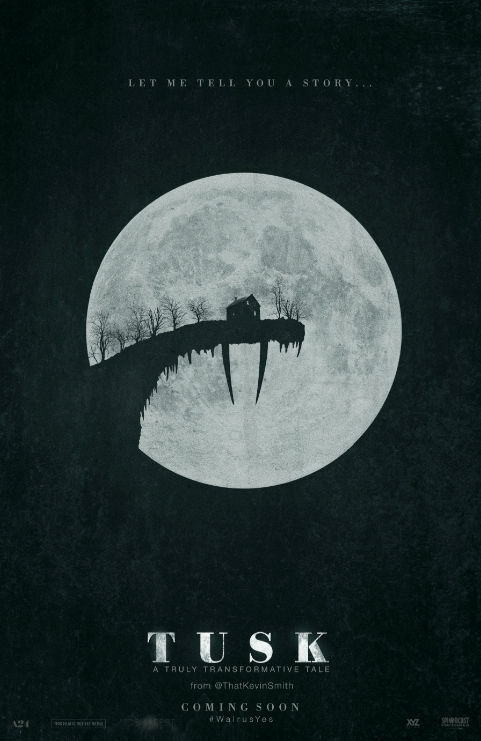 Roy Ivy (RI): A24 is certainly killing it, although I hate Tusk and will gladly join ISIS if Kevin Smith will stop making films. But I wanna go back to that Sony leak. It’s such a funny fiasco, and it’ll be even funnier if this is the straw that breaks The Pirate Bay’s back. Those emails are so acidic and cynical. They feel like a thrown-away David Mamet script about nasty Hollywood pricks (he’s probably writing this script right now). And those exposed tactics … they kinda siphon your sympathies for the studio system. Sure, plenty are still taking chances on maverick directors and uncompromising films (Warner’s Inherent Vice comes to mind), but too much money, too many screens thirsting for better movies, and too much of my goddamn time is being wasted by movies created by data crunchers and “Target Categories.” I won’t be surprised if next year’s biggest summer blockbuster is written and directed by a Facebook algorithm. But I hold onto hope, because two of the year’s most cynically crafted, soul-crushingly soulless blockbuster-by-committee crapfests tanked thanks to lax Swedish laws. Although neither of ’em was gonna do Galaxy numbers, they both had a chance to triple their budgets, but downloads did them in. Expendables 3 reeked of endless e-mail chains. “SLY’S OLD AND GROSS. NEW GUYS WILL SAVE FRANCHISE, LIKE SHIA LEBOUF IN CRYSTAL SKULL. DOUBLE GROSSES WITH PG-13.” The final product showed that their algorithm failed so, so hard. No new formula’s gonna bring in new youngsters to a geezer-built franchise. Plus, it’s a real spit in the face to us fogey action fans. It would never have done gangbusters at the box office, and even if they got outta the red overseas, that leak hurt ’em hard. And don’t get me started on Annie. The underrated Fury is the true victim of this. It’s great. It should be seen on a huge screen. They worked hard for their money. The other leaked flicks? Stuff pirates don’t care about. Let’s just say the guy who sells bootleg DVDs at the laundromat isn’t gonna offer you Mr. Turner any time soon. But the new Annie is a vile and charmless propaganda picture permeated by a terrible message: “Make that money. Get paid. It’s okay if you’re illiterate, as long as you can Instagram.” I thought I’d feel a sense of shame watching these films lawlessly, in advance. Maybe a pinch of that inner contempt people got from seeing the J. Law pics (my dealer says she looks exactly like J. Law would look naked). I’m jumping the gun assuming Annie will bomb. But I sure hope it does. It’s a movie made by megalomaniacal jerks. 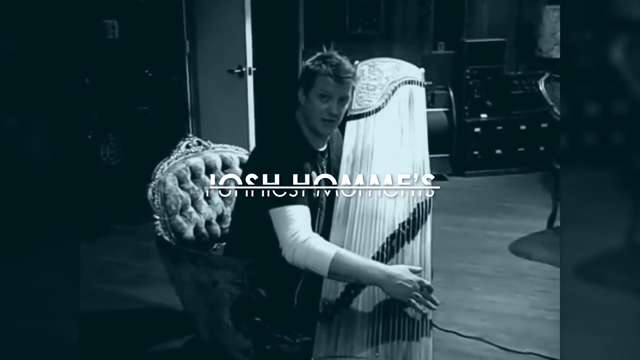 It waterboards all the great songs. And I think it’s dangerous. And thanks to those emails, we have a good clue how it was made. But back to the top. A24 made their mark on me with this banner year, and now I’ll watch anything they put out (like I used to do with record labels like Matador, Sire, and K). AND: they’re pretty good at not letting their stuff leak online. I do wish IFC Midnight would have opened The Babadook wide instead of relying on VOD. It’s pitiful that I can see The Pyramid on 2,000 screens, but no ba…ba…dooook. And I agree with Leah that lil’ films like Boyhood and Obvious Child are going a longer way. I just wish Obvious Child had gone a longer way. It’s one of the best rom-coms I’ve seen in decades, and I wish more people saw it on their first date. It could create better couples and help thin the population. While I agree that the times are changing and that television has certainly taken precedence over cinema, I don’t think the practice of seeing films in actual theaters will be a thing of the past — well, at least any time soon. I’m not alone in this thinking, either. Over the past few weeks, I’ve been obsessed with Bret Easton Ellis’ podcasts, and he addresses this very article in many of his episodes, and he argues that television isn’t on par with cinema. 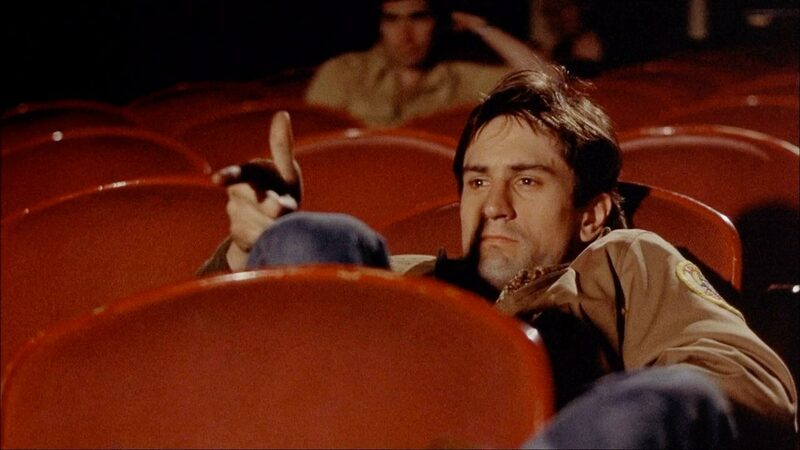 That not even the very best of the small screen — from The Sopranos to The Wire to Mad Men — captures the tones and moods of film because, at the end of the day, they still have to work within the traditional blueprint of series-making. He also laments the loss of theater-going, which he’s discussed with many of his guests — specifically, directors James Gray and Kevin Smith — and insists that the comfortability of the home can destroy a film. I’d have to agree. Even as we’ve been watching the various screeners this month, I’ve found myself either walking to my kitchen to grab a drink or pausing for a quick bathroom break, and in hindsight, I wonder how that has affected my focus. The best example this year is Under the Skin — a film that does not work as well at home. It’s built and constructed for a theater, from the long shots to the macabre score to the strangling darkness. Theaters are specifically designed to provide an appropriate and traditional slate for filmmakers to work off of — a cutting board, if you will. I do believe that a film’s vision is somewhat affected by knowing people will be staring at a screen (and only that screen) in the dark confines for however long the film requires. By shifting that to home — or by losing that experience — I agree with Ellis that we lose cinema altogether. Here’s something I’ve been thinking about, though. What television does have is a sense of urgency. You’re more inclined to clean up your DVR than take in a new film because a.) you’ve already subscribed to the characters’ arc and b.) you want to know what’s going to happen next. If it’s a good show, you need to know what’s going to happen next. Not to sound like ol’ gramps, but in this digital age, we’re obsessed with longer narratives because, well, we live one online. 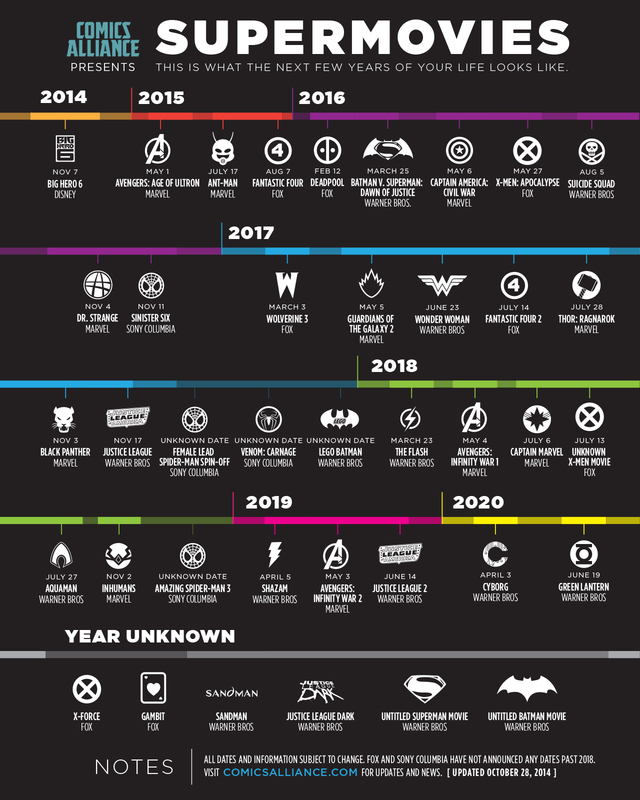 We follow people’s lives on social networks without ever talking to them, and whether it’s an engagement photo or a piece of weird sushi or a video of cats celebrating a birthday … we’re always looking for “what’s next.” Perhaps that’s why Marvel’s Cinematic Universe remains the most successful enterprise right now. They get it; they’ve installed and capitalized on that sense of urgency. Now, what does that prove? Does every studio need cinematic universes? No. Please no. (Rest assured, it’s already another medium the studios are currently burning to the ground.) But what it does prove is that we are inherently a different culture than we were even 10 years ago. However, at the end of the day, I hold on to the hope that story trumps everything. Humans are all about story. That’s how we live, evolve, and exist. So, if that stays true, I just hope they like hearing them outside the confines of their home. Otherwise, something will certainly be lost for sure. Sorry, folks. I sort of rambled there.